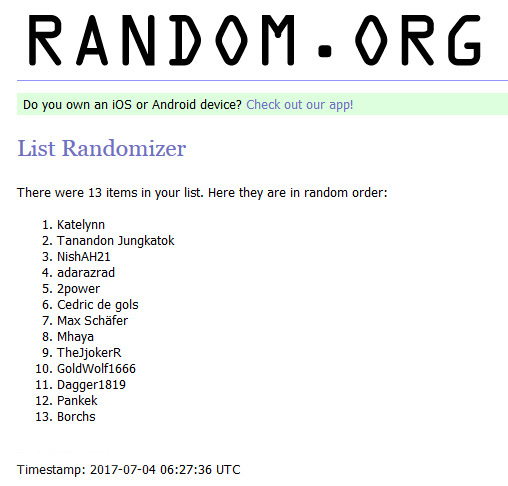 Here we go again, another giveaway! This time we will be giving away a copy of Dark Souls II: Scholar of the first sin. Much like our previous giveaways (Blackwake, Mount & Blade, Rust & Conan: Exiles) the only thing you have to do is answer simple a question in order to participate.